On August 4, 2014 Modern Spaces opened the doors to the Commercial + Investment Division. Led by Evan Daniel, Modern Spaces now has a strong focus on investment sales to compliment it’s already dominant residential brokerage force. The Commercial + Investment Division serves property owners with asset valuation and dissemination, long term strategic planning, and up to date market data that is specific to their location. Click here for more information on Modern Spaces Commercial & Investment Division, Evan Daniel, and his team. Click here or the banner above for more information about ground lease opportunities for your property. For a larger map and list of properties sold, click here. For more recent sales, click here. 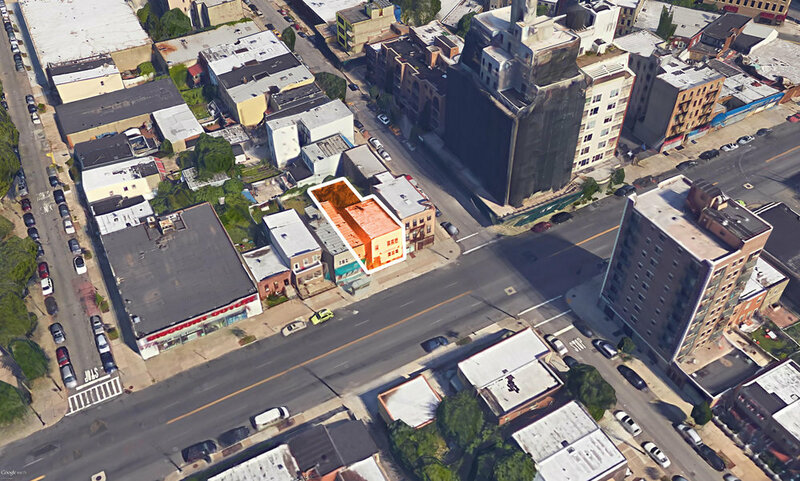 "Evan was central in the sale of my portfolio of walk-up, rent stabilized buildings in Astoria at a 4% market cap, a premium to the market then." "Evan Daniel has the hallmark of a great real estate broker, he listens to his customer and then works like mad to help him achieve his objectives. Recently, he helped my client work through multiple bids on a complicated split-zoned property, guiding the transaction to a successful closing. I look forward to my next opportunity to work with him." 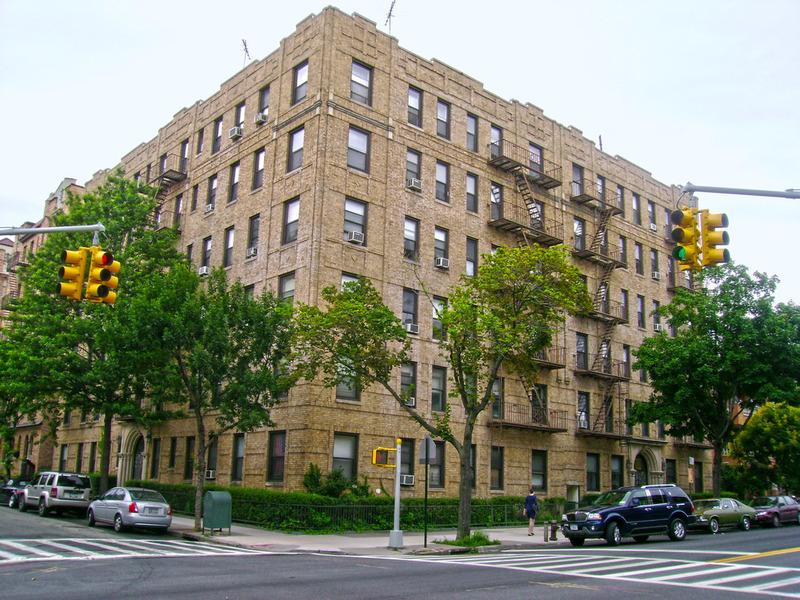 "I am writing this letter in appreciation for the level of service and performance by Evan Daniel in marketing and ultimately selling my property located at 27-37 27th Street in Astoria, Queens. Evan showed a steady determination and diligence throughout the process. He handled a very complex transaction with professionalism and worked well with the many parties involved. I will continue to recommend his services and look forward to the next time we will be able to work together." "Evan Daniel helped us sell a commercial property long owned by my family. He exceeded our expectations over the course of 3-4 years as he helped us value the property, kept us current until we were ready to sell, and then worked diligently to get us a fantastic price. He is easy to work with, cheerful and engaging. I highly recommend Evan." "I recently represented a group of family members and trusts in the sale of an unusual property. The potential for disagreement and conflict among sellers was extremely high. Evan navigated the personalities and the nuances of the transaction adeptly and produced a higher price than even the optimistic projections leaving all involved happy." 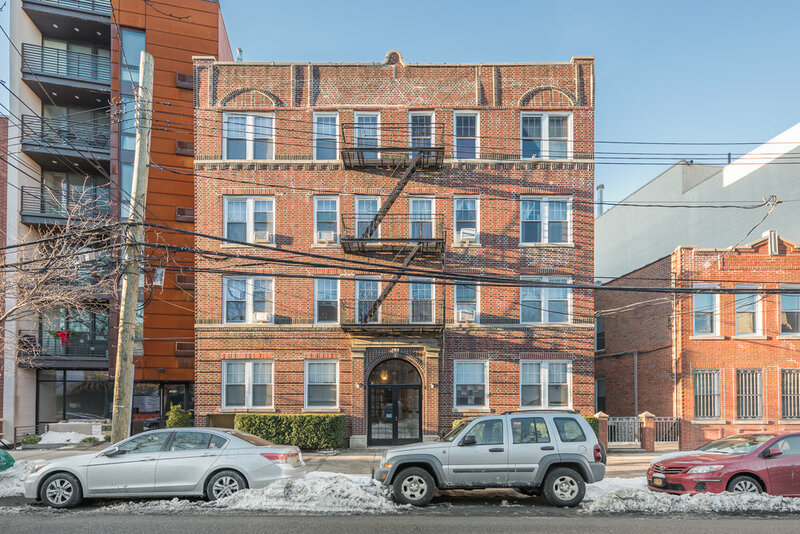 Three generations of our family had owned our multi-unit property, so a successful sale was important to us. Evan Daniel’s team at Modern Spaces Commercial & Investment Property Group handled the entire process with the utmost of professionalism. They thoroughly explained their strategy to us, marketed our property in the best light, quickly brought us a large number of potential buyers, and kept us well informed of the many offers. They were patient with questions from multiple co-owners and calmed our last minute jitters. They were quite knowledgeable and a pleasure to work with. 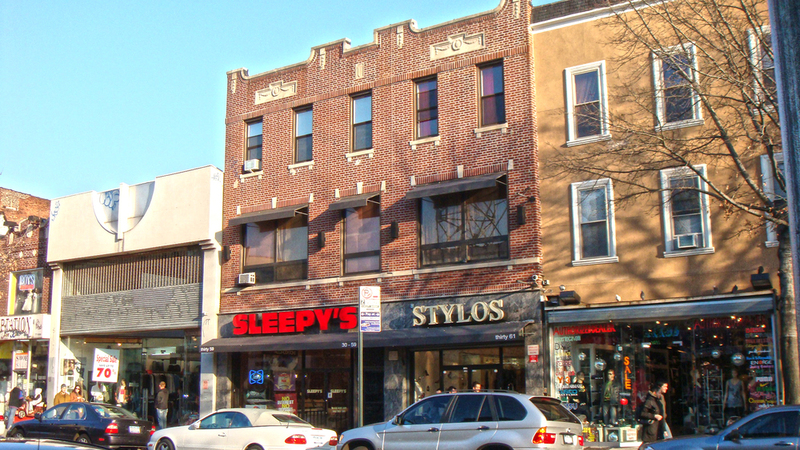 "After closing a 100+ year old family business in LIC, my partner hired a realtor friend of his to sell our property on 21st St in LIC. After 18 months and 5 failed contracts, I implored Evan Daniel, whose success in LIC is well documented, to co-broker a deal that would actually close. Evan reassured me with a creative strategy and brought a newfound optimism to a frustrating and adversarial situation. I marveled at his extraordinary diplomatic skills. He consistently took the high road in dealing with all parties involved. His care in negotiating and structuring the 6th contract resulted in a sale and a smooth closing. I'll be forever grateful for Evan's willingness to come to the rescue. I requested business cards and handed them out to longtime friends who are neighboring business owners for when they are ready to sell. I highly recommend Evan. He is a gentleman, smart, articulate, punctual, professional, and driven. He has his pulse on the marketplace and up-to-date knowledge of the landscape and market data. Add to that reliable instincts and intuition and you have an exceptional realtor." "For any property owner selling real estate property in New York, finding the right representative can be a daunting task. We all need someone who can be trusted, who is experienced, knowledgeable and knows how to tame the sharks, especially in New York. 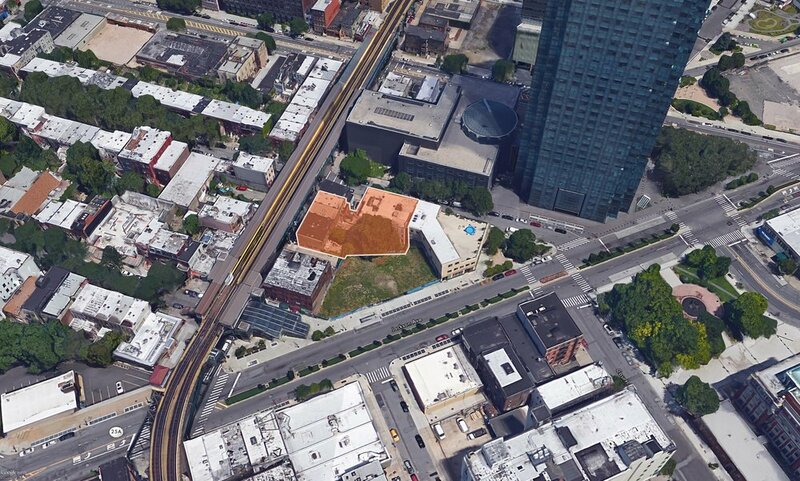 Our property in Long Island City had been in the family since 1950. So, when it was decided to sell the properties, the first question asked was "what's it worth and who can we call"? As fate had it, we were very fortunate to meet with and be represented by Mr. Evan Daniel. Initially, we were very impressed by Evan's knowledge of our market, his expertise and suggestions on how to develop the properties to maximize their value to potential investors and builders. 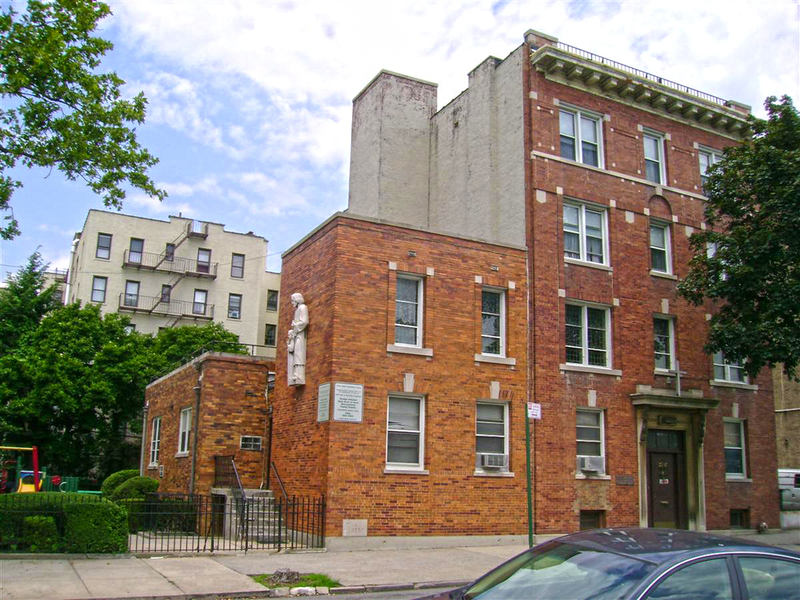 To his credit, he explained the zoning, air rights and calculations required to determine the highest selling price. His suggestions were right on target. As a matter of fact, he was the only agent we met with that would explain or share this information in depth. This meant a lot to us. Evan is very personable and proved to be extremely trustworthy. He did an exceptional job at marketing our property. He fielded all of the offers and interested parties. Evan was able to find just the right individuals that would meet our demands. From start to finish, all the work was handled professionally and we couldn't have been happier with the outcome. This is why without hesitation our family would recommend Evan to anyone. I am sure that one day I'll turn on the TV and Evan will be answering questions regarding the real estate market!" 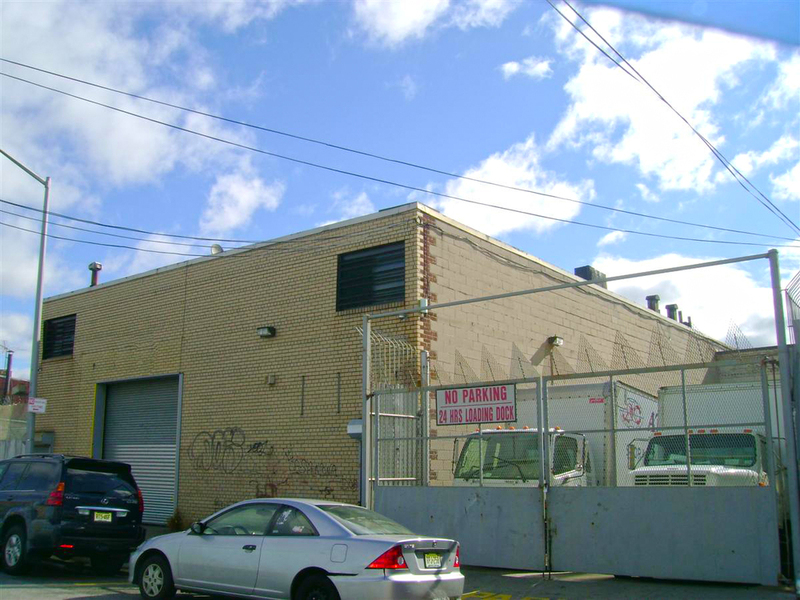 "Earlier this year we listed a 5,000 square foot warehouse in Long Island City with Evan Daniel as our exclusive broker of record. He worked tirelessly for us marketing, showing, and ultimately selling the building for a price that was more than satisfactory. His patience and dedication were only surpassed by his knowledge of the market and ability to find the right buyer for the property. He was also easy to deal with and very genuine which I have not always found to be the case around commercial brokers. I believe both buyer and seller were happy with the transaction and even my attorney commented on how well prepared Evan was throughout the process. I can offer the highest praise for his work." 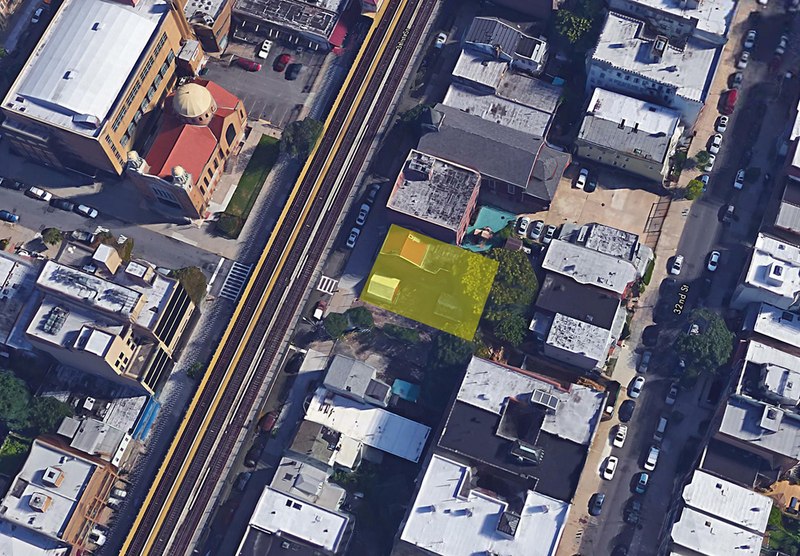 "Just over a month ago, Massey Knakal helped me sell my father's house to a developer/architect team in Long Island City for $1 million. I would like to take this opportunity to tell you what an excellent job Evan Daniel did representing me -- and, I should add, you. You should know that when I arrived at Massey Knakal's offices to speak with Evan, I was an unlikely client. 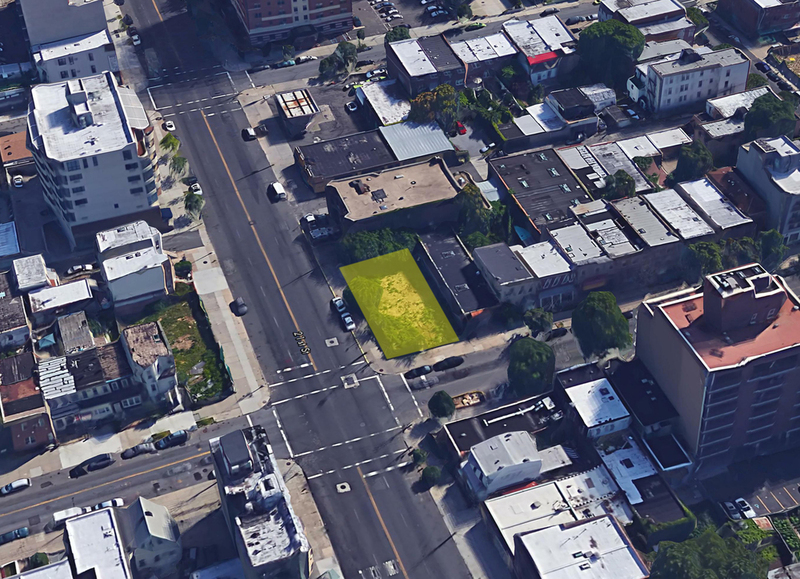 I already had two separate $850,000 offers on the property, at least half a dozen other unsolicited offers, and a list of names and phone numbers of developers in Queens provided to me by a family friend who is a local Queens architect. I had every reason to believe that I could handle the sale without representation and was strongly inclined to do so. Evan handled my skeptical questions with an impressive degree of knowledge and calm professionalism. Somewhat to my own surprise, I hired Massey Knakal shortly afterwards, a decision I made entirely on the strength of Evan's presentation. During the sales process, Evan was always accessible and responsive, and when negotiations began I felt very comfortable ceding most of the process to him, knowing he had a very well-thought out (and well explained) plan to get the highest possible price. I imagine you're already well aware of Evan's talents--it is my strong impression that he must be a most valuable player within your organization. I am certainly glad I had him working for me." 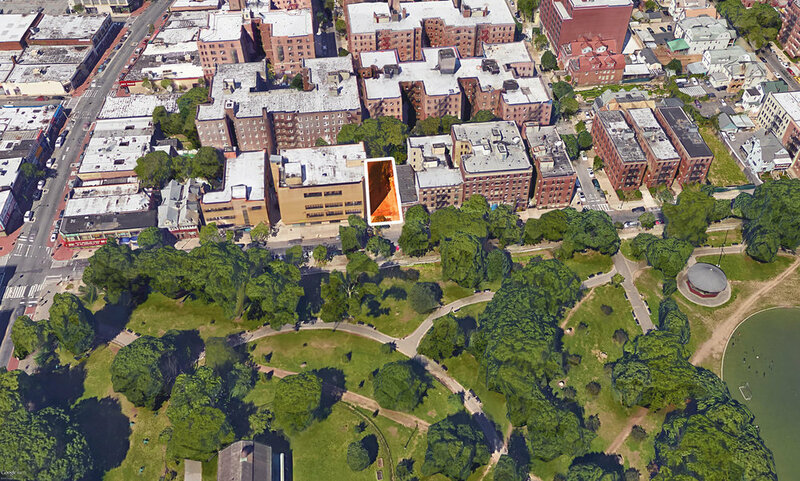 "I want to deeply thank you for the wonderful job you did for me at 1418 Astoria Park South. I have known you for a little while through my son’s school. He has always admired and liked you and working with you first hand I can see why. It was a real pleasure doing business with a very professional real estate agent who knows the business very well. Aside from that, you are very kind and courteous and aim to please at every chance you get. I am looking forward to doing business with you in the near future."